Led by the School of Biosystems and Food Engineering at University College Dublin, the consortium of 26 partners comprises partners from 8 EU countries, two partners from mainland China, and one from Hong Kong. 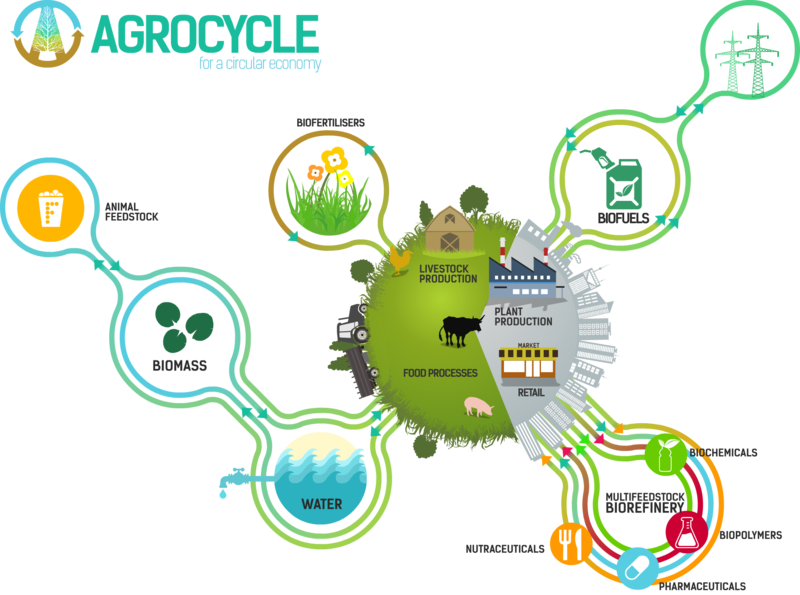 The resultant AgroCycle Protocol will deliver sustainable waste valorisation pathways addressing the European policy target of reducing food waste by 50% by 2030, as well contributing to the wave of change that is occurring in China in relation to sustainability. AgroCycle will undertake a holistic analysis of agri-food waste value chains, from farm-to-table, including livestock and crop production, food processing and the retail sector. It will address a wide range of valorisation pathways, including: bio-fuels, high value-added biopolymers, energy and microbial fuel cells. The Agrocycle joint Stakeholder Platform, a place where you can learn of turning agricultural waste into products with practical examples, create new business opportunities (buy and sell your products online), share knowledge and experiences and much more. The research work is split into 10 work packages that will enable the project objectives to be fulfilled. The work packages and tasks form a complex inter-weaved matrix of actions, many interdependent, with close interaction between them. Agricultural waste value chain assessment, aiming to map, characterise and quantify the available agricultural waste co-products and by-products. Biofuels production, aiming to demonstrate the technical feasibility of the production of biofuels from agricultural waste co-products and by-products. Fertiliser production, aiming to develop biofertilisers from crop residues, livestock effluents and bioenergy effluents. 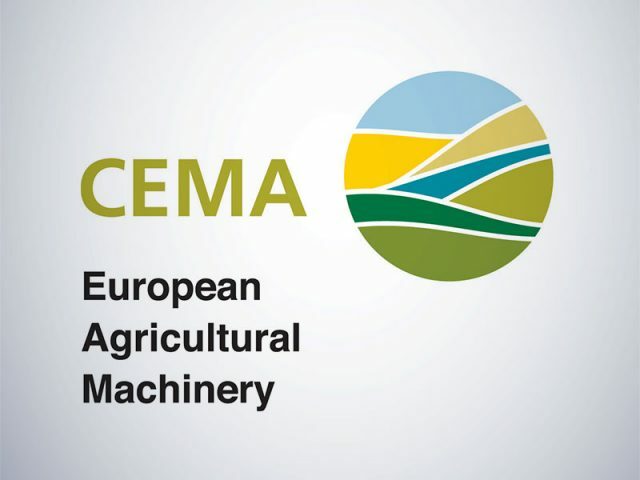 Agricultural wastewater exploitation & treatment, aiming to demonstrate processes for valorization, treatment and recycling of agro-industrial wastewaters and animal effluents. Biowaste valorisation into high value products, aiming to demonstrate the extraction of biocompounds from horticultural waste streams, and their application into high value applications. 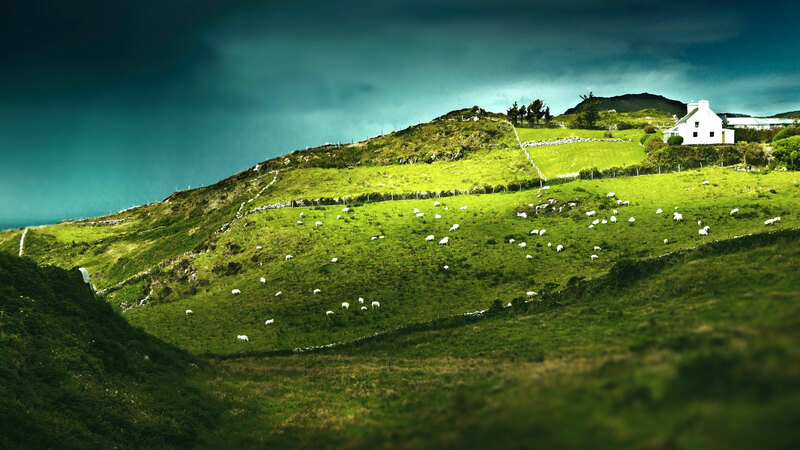 Life Cycle Assessment and Life Cycle Costing, aiming to assess environmental and economic sustainability of the impacts arising from previous work packages. Knowledge platform and training, aiming to implement a Joint Stakeholder Platform that facilitates knowledge and know-how transfer. Sustainable value chains and business models, aiming to propose better ways of utilising agricultural wastes in the bioeconomy and develop robust new business models. Innovation impacts, aiming to maximise the impact of the project for contributing to the uptake of project results for growth and jobs. We implement different security measures to maintain the security of your personal information. We use advanced encryption to protect confidential information transmitted online. IRIS Technology Group also protects your information without an internet connection. Only employees who need to perform a specific task (for example, billing or customer service) have access to personally identifiable information. The computers / servers used to store personally identifiable information are stored in a secure environment.